There's nothing I enjoy more than a good old fashioned cult TV series. I own and collect a good amount and are the most enjoyable of anything else put out on TV, in my opinion. In this article, I'm going to be sharing some of my favorite cult TV series I've enjoyed over the years and still do. Although I'm only going to share a small portion of what I have in my own collection. The rest I'd like to keep for myself. I'm sure you understand. Anyways, Here's some gems that are worthy of a permanent spot in your collection and are in no particular order. 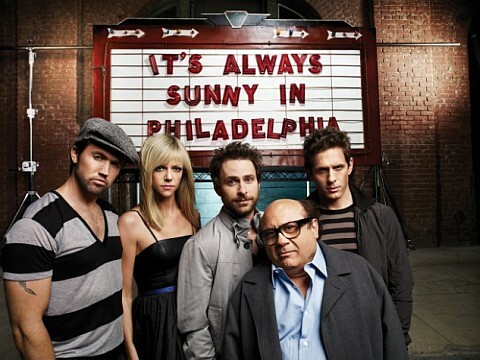 I've a fan of "It's Always Sunny" for a long time. A looong time. Since their rocky debut on FX to their short-lived, risky move to network television on Fox, back to FX and dodging the axe a few times. Then ultimately gaining the fame they deserve. Sadly almost EVERYONE knows this show. It's good, but I miss the days when people were like, "What the hell is It's Always Sunny?" Anyways, this is a great show. The first four to five seasons are my favorite so far. Season six is okay and season seven kind of goes back to their roots. From the constant bickering to the ridiculous characters and outrageous humor, this comedy is a great pick-me-up and is fun to watch with friends. There is no strict plot point, so the show is fresh every episode and you can jump around easily. Nonetheless, great show. Documenting a disfunctional family with comically-timed cuts, dry humor and colorful characters, Arrested Development is one of my absolute favorite cult comedies. Each character is extremely unique and when they're are packed into one room it's the best moments on the show. The only thing I have ever disputed with this show was that they only ran for three seasons and stopped. They barely scratched the surface of what they are capable of and they just left you wanting more. I do understand the concept of quitting while you're ahead, but when you're that far ahead? C'mon. 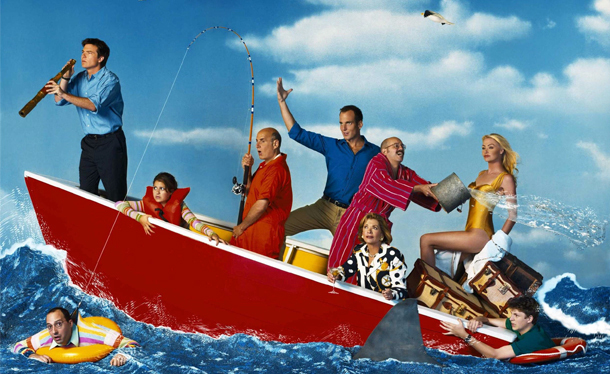 The great news is the cast is back together to do another season and to top it all off, they'll be doing a movie to wrap things up (as far as we know), that should be able to quench your Arrested Development thirst. In the meantime, check out seasons 1-3 and have a blast. A very odd show to say the least... But a damn funny one. Complete randomness, Vince Noir and Howard Moon have surreal adventures while working at a Zoo run by the deranged Bob Fossil. One of the many genius cult shows from the minds at BBC. "Come with us now on a journey through time and space..." Vince and Howard find themselves doing ridiculous things in random situations. Great comedy. Enjoy. Basically what the show is about is in the not too distant future, a man and his robots are trapped on the Satellite of Love, where evil scientists force them to sit through the worst movies ever made. Sounds not so fun, but it's quite the opposite. Very quirky and odd, but they make it work in a very good way. 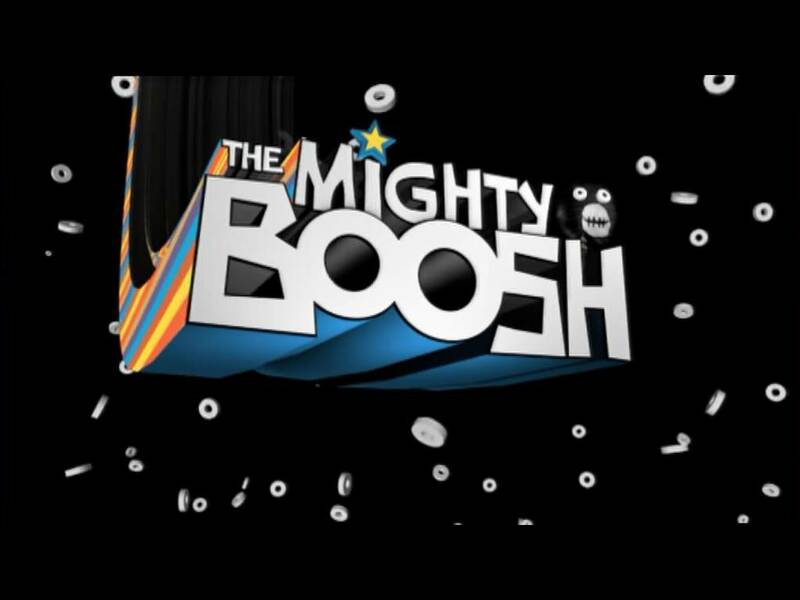 Much like The Mighty Boosh. 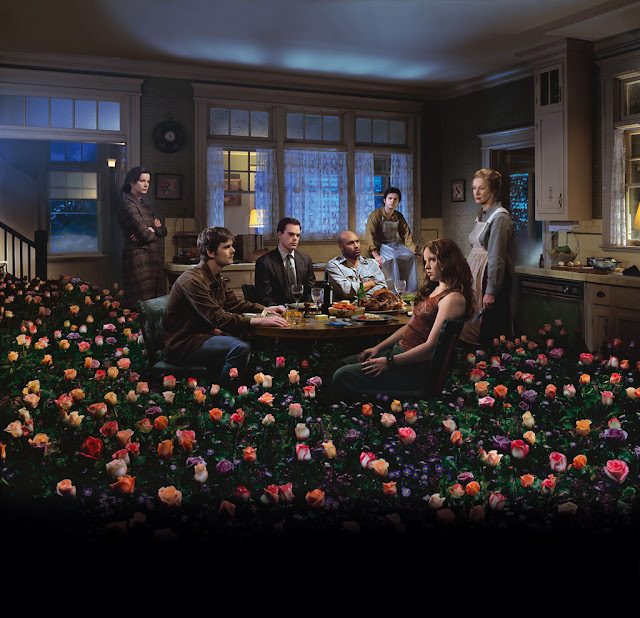 Now we're a little darker than the others, Six Feet Under is Five seasons of deliciousness. This show is very well done and the writing is great. Chronicling a funeral-directing family and each one of their personal lives while they continue to push on, surviving and thriving as a funeral home. I love the scheme of each episode: it starts with a random person and shows how they die, then it intertwines with the rest of the story, working them into the funeral home scene. It sounds like it would start to get stale, but it doesn't. Some dark humor here and there, has plenty of comedy and the right amount of drama to backhand, Six Feet Under is very well done from start to finish. On the mining ship Red Dwarf, professional slob Dave Lister works as a technician with his immediate superior and bunkmate, the officious Arnold Rimmer. To say that Rimmer and Lister don't get on would be like saying that high doses of radiation aren't entirely good for you. 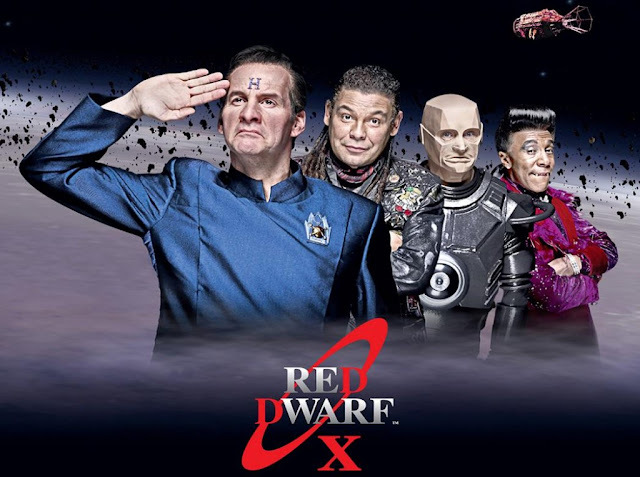 Red Dwarf is one of the cult kings and is worthy your attention if you havent given it yours yet. 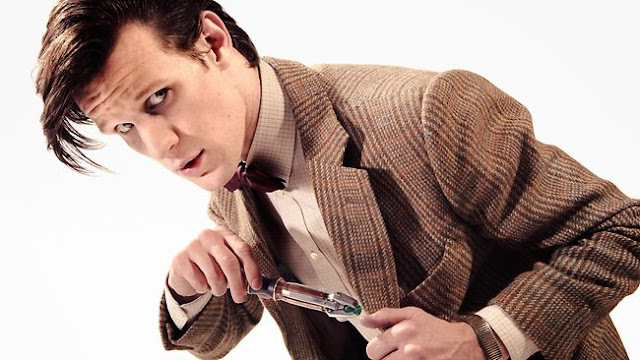 A two-hearted humanoid alien capable of periodic physical ''regeneration'' and known only as ''The Doctor'' travels through space and time in an old British phone box battling monsters with the assistance of a ''sonic screwdriver'' and routinely confused companions. This show is worthy of its cult status and is one of the top in my opinion. The Doctor is in. Maybe you should pay him a visit.